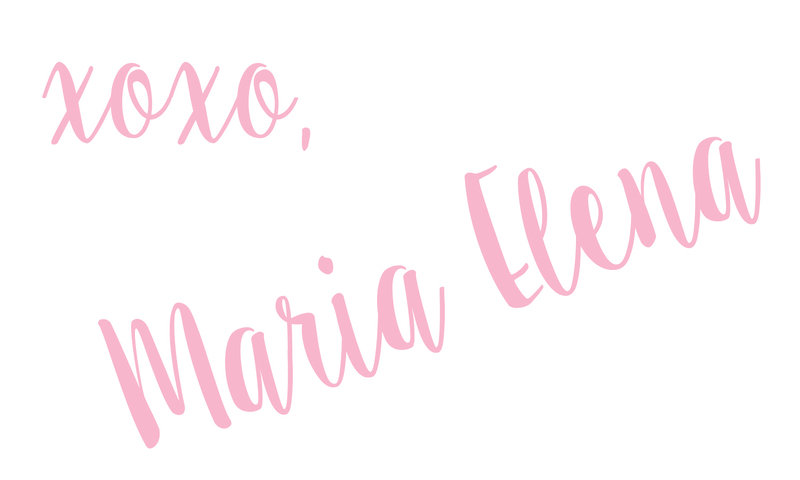 I am excited to have a fashion related post on the blog this week. 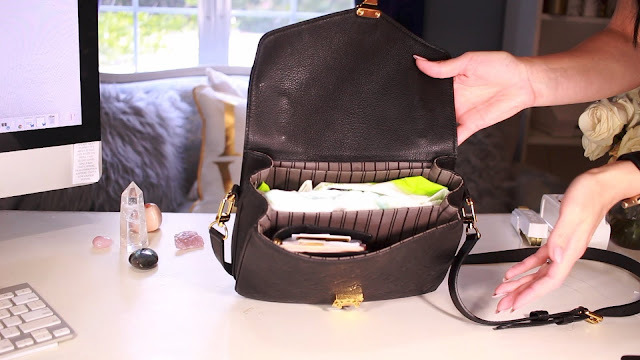 I received a request for a what's in my bag type video and decided to share a post on the blog along with the video version down below. 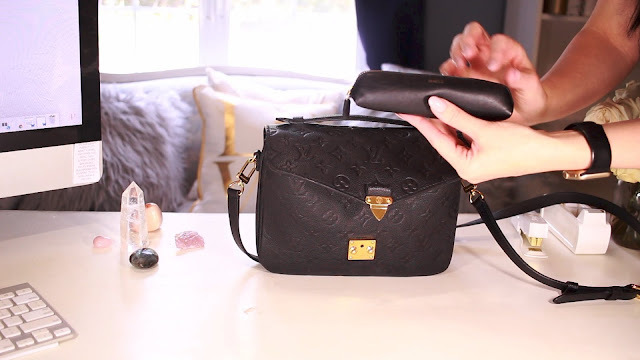 The bag I have been wearing non-stop is my Louis Vuitton Pochette Metis in the Empreinte leather. I am obsessed! 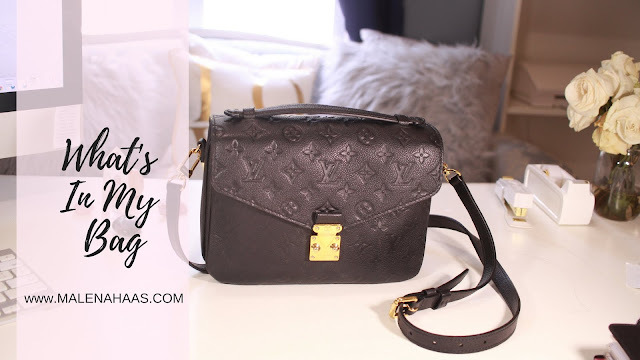 I feel it's the perfect bag for a mom on the go and it goes with almost everything. I will be showing you how I organize it when I am flying solo as well as when I am with my toddler. The bag has three separate compartments in the front, with the middle being the largest. The only thing that changes when I have to run an errand with David is the middle compartment. I remove my MM agenda and swap it out for a thin pack of wipes and a diaper or two because you never know when you will need a diaper change. As you can see from the picture below, the fit perfectly! 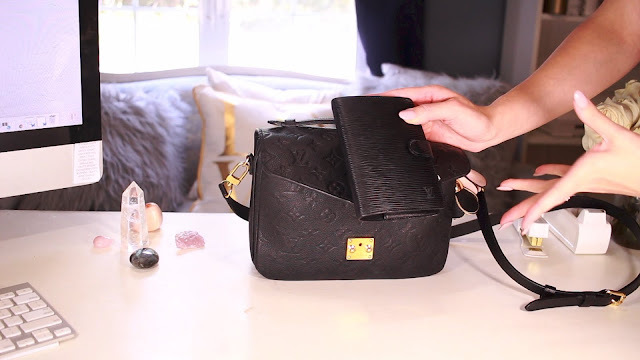 I love that this bag goes with almost everything and since it is a crossbody it allows me to have both hands free to better care for David when we are out and about. I definitely think this bag will become a classic staple. As always, don't forget to subscribe so you don't miss out on any future freebies or awesome content. How To Prevent Stretch Marks In 5 Steps! Must Have Black Summer Wedges: Save or Splurge! 3 Must Have Face Masks For Dehydrate, Acne Prone or Dull Skin! How To Get Long Voluminous Lashes From A $5 Dollar Mascara! Favorite YSL Beauty Products: Shop The Fall Sale!